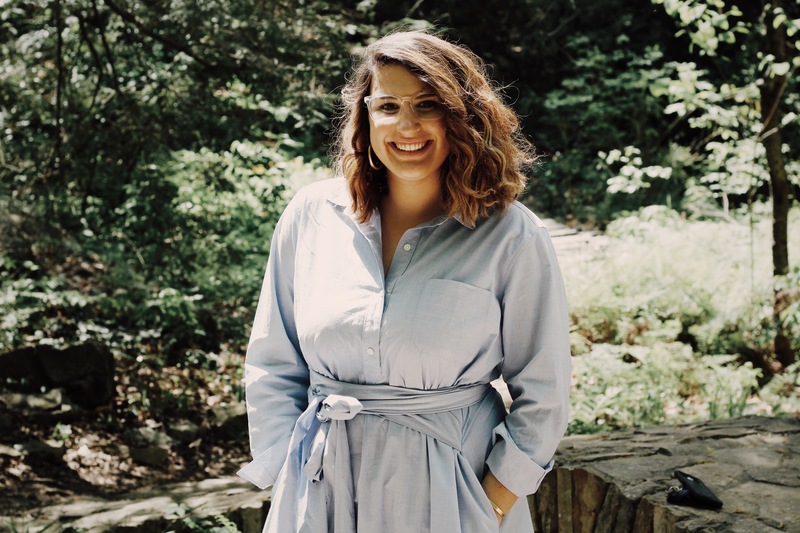 The National Association of Social Workers North Carolina Chapter (NASW-NC) has named Mariah Cowell as the recipient of the 2019 NASW-NC Presidents’ Award for Master of Social Work (MSW) graduate students for the 2018-2019 academic year. Mariah Cowell is a dedicated graduate student at the Master of Social Work (MSW) Program at the University of North Carolina at Chapel Hill (UNC). The NASW-NC President’s Award honors Ms. Cowell’s involvement in her community, leadership capabilities in her program, and passion for macro social work through acclaimed research and policy practice. Combining her love for research and support for her cohort led to her research assistantship that “examined the graduate social work curriculum and school climate to explore student levels of preparedness to confront oppression upon graduation.” Based off this research, Ms. Cowell has presented at the UNC Chapel Hill Faculty Retreat and at the Council on Social Work Education Annual Program Meeting in Orlando, FL. Due to her research at her current field placement, the Duke Social Science Research Institute, Ms. Cowell has also been able to present her work regarding a program examining the experience of underrepresented women in the STEM field at the American Evaluators Association National Conference. Ms. Cowell will be honored at the 2019 NASW-NC Ethics Conference and Awards Luncheon on Friday, March 15, 2019 at the McKimmon Center.